Looking to relive your wedding day and renew your wedding vows? Celebrating your love for one another with family and friends? Maybe you’d like to do things a little differently this time? A renewal of vows ceremony and celebration could the perfect way for you to do this, and at Roundwood you can do this in style in our function room. 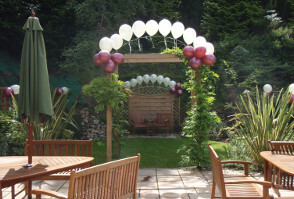 Or if you would maybe prefer something a little more informal, our private and secluded garden with woodland backdrop, underneath the garden arch and lit all round by fairy lights is a romantic location. We’ve several acres of woodland grounds and a lawn with a beautiful view over the Wensum Valley for some all new pictures together with family and friends. 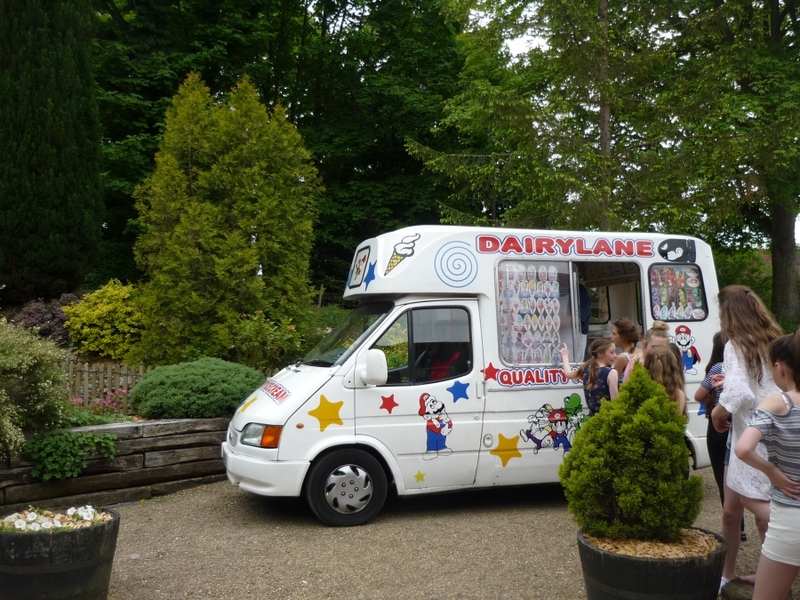 Our function room and garden is then the ideal location for your afternoon or evening reception and when you can enjoy a choice of an afternoon tea, buffet, hog roast or a BBQ. 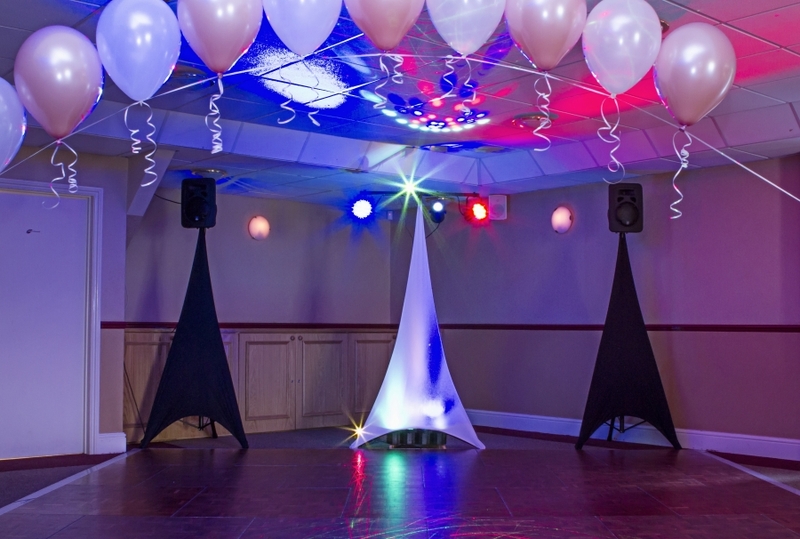 We can offer you lots of extras for that special touch including chair covers and professional balloon decorations in your choice of colour scheme to dress our room. Why not have a large screen TV showing your original wedding, whether it’s a video or still pictures? We can take care of all of the finishing touches to help you celebrate your love for each other all over again. 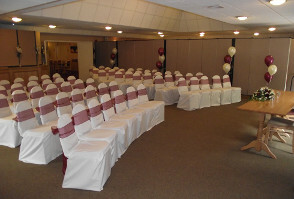 Why not come and have a visit our venue and discuss your ideas. We can self build your day to include everything you would like, or maybe you would like to consider one of our inclusive wedding packages as these are appropriate also for a renewal of vows. During March 2019 we have refurbished the room using contemporary greys coupled with warm wood accents, new lighting, flooring, furniture and carpeting. Please see artist’s impression and also see photos on our Facebook page. Or better still come to our Open Days on 3rd May (1-6pm and 4th May 9-3pm) for a chance to view the room and try our trio of Prosecco cocktails offered to serve with our new Reception Afternoon Tea. .
We are currently putting together our new brochure with our new Roundwood Ceremony & Reception and Roundwood Reception packages for 2019 & 2020, see boxes below for details. This inclusive package is the ideal party after your renewal ceremony will be held elsewhere. 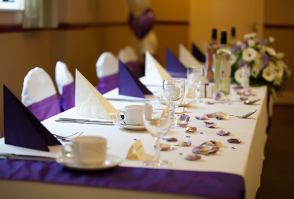 Our Roundwood Reception package includes everything you and your guests will need for a memorable celebration. This flexible package can also be tailored to your requirements. Please see optional extras or just share your ideas with us! For you and your guests’ convenience have your ceremony at Roundwood seamlessly followed by your wedding breakfast and evening reception, everything in one place. For a Renewal of Vows you have more options as to the format of your ceremony and where you would like it to, also as to how formal or informal you would like it. 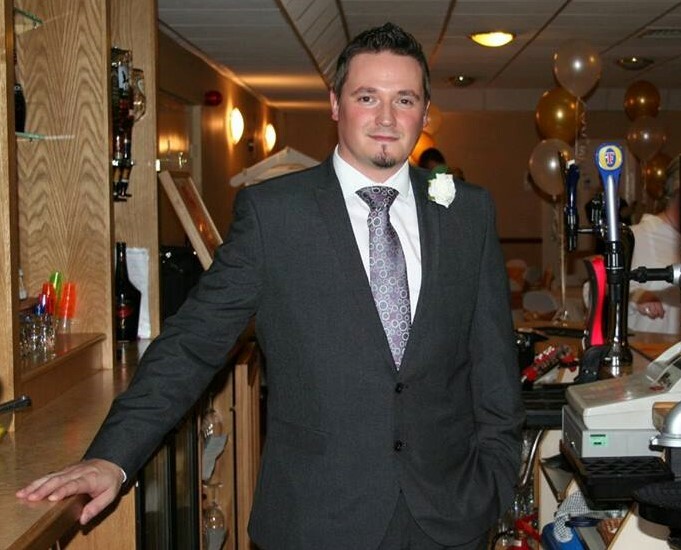 Do come and discuss your ideas with us so we can make our wedding package work for your Renewal of Vows. Our package has no hidden extras and includes everything you need including room hire, chair covers, food and evening entertainment, still with the flexibility to create a bespoke and personalised day just for you. 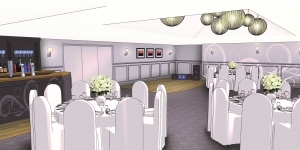 for more information or to book the venue for your Renewal of Vows, we would love to help you!